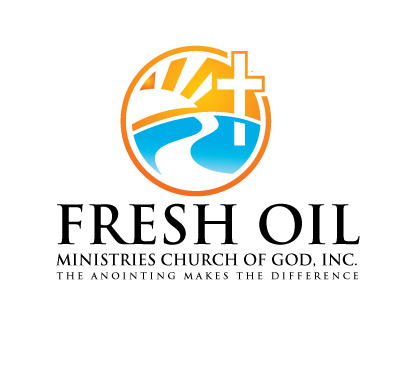 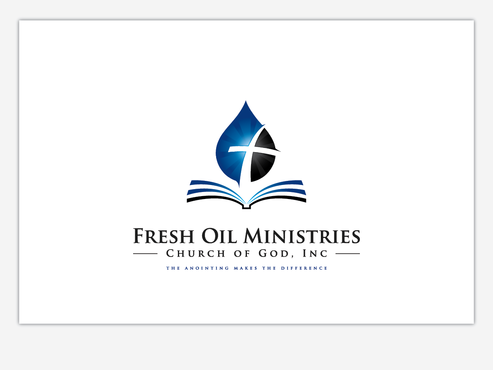 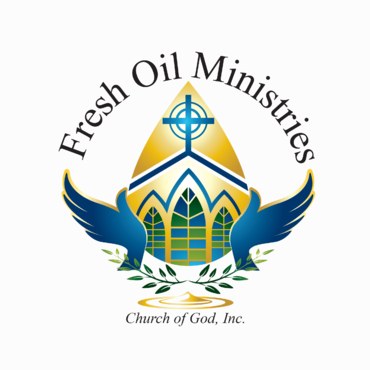 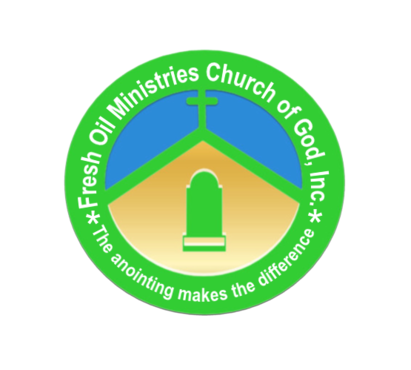 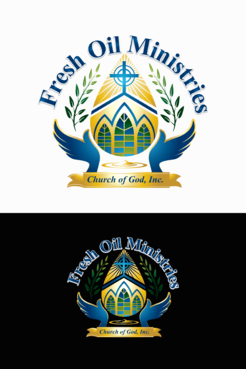 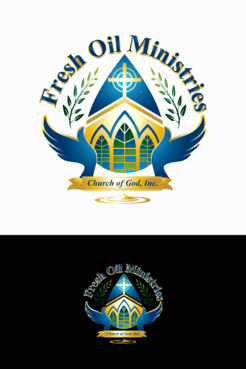 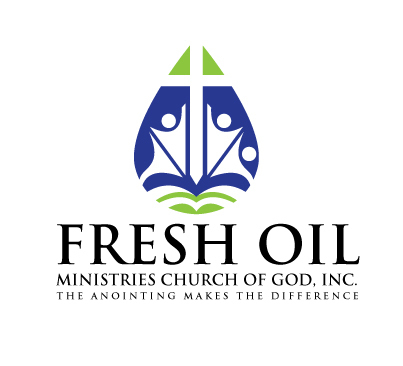 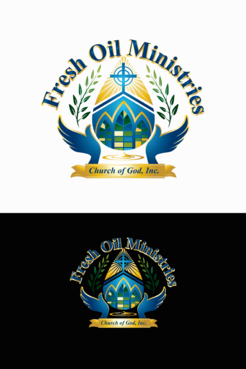 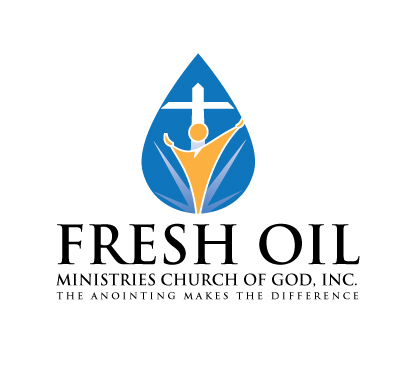 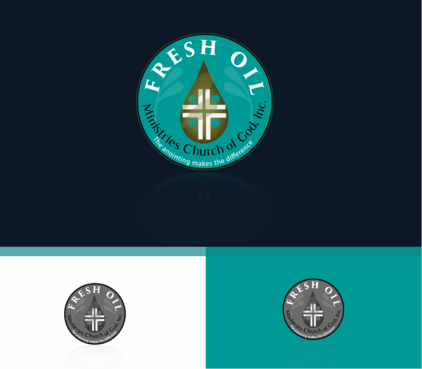 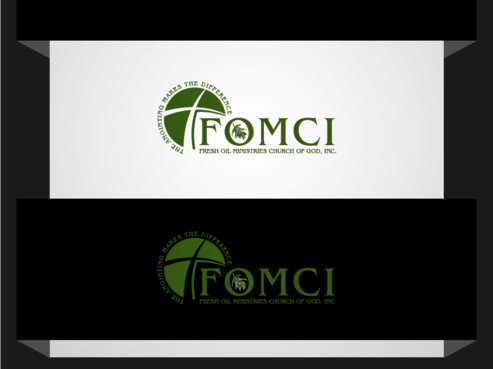 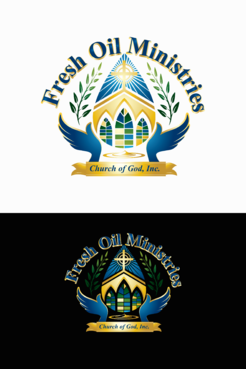 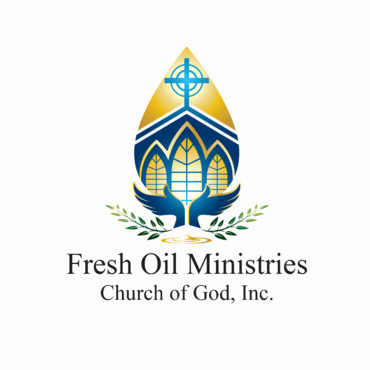 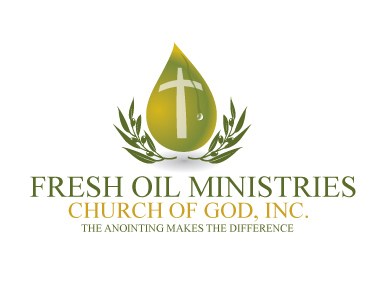 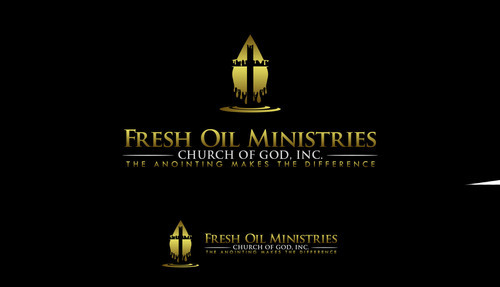 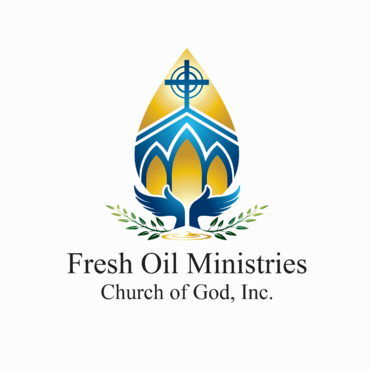 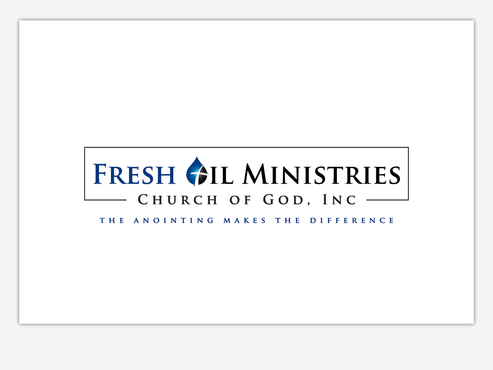 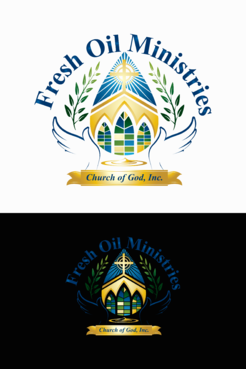 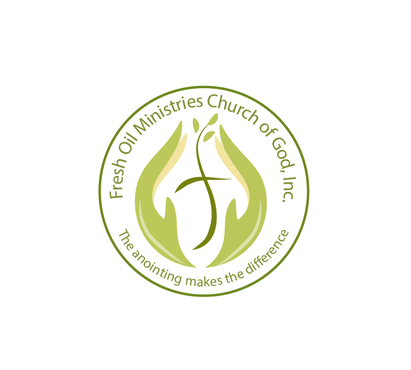 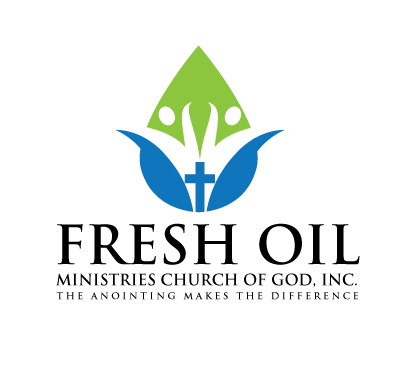 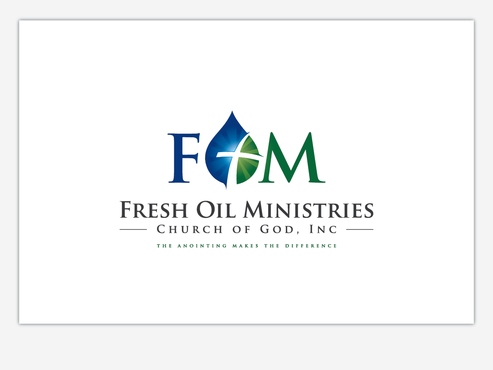 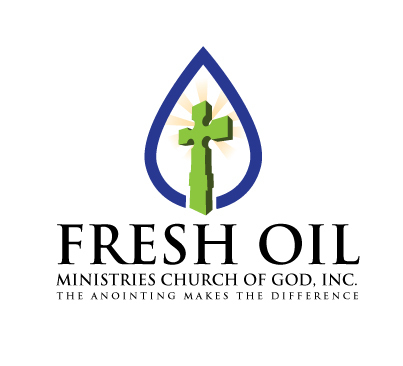 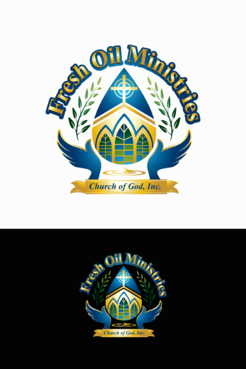 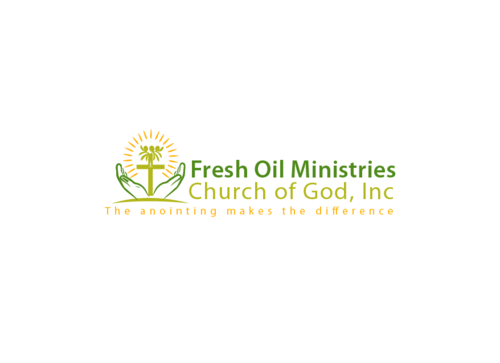 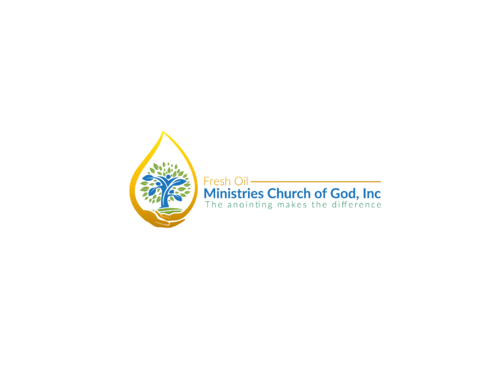 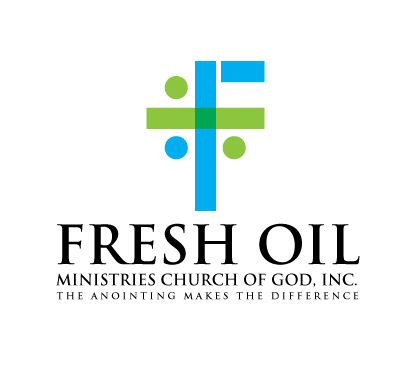 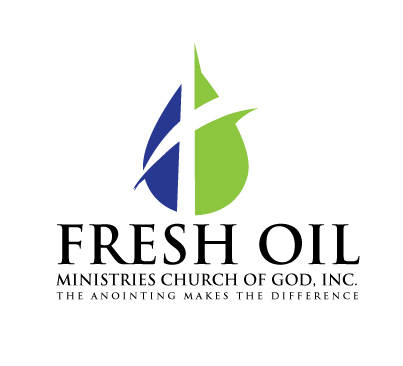 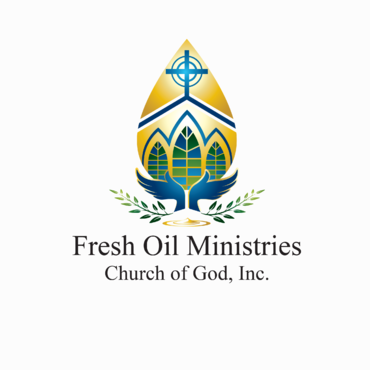 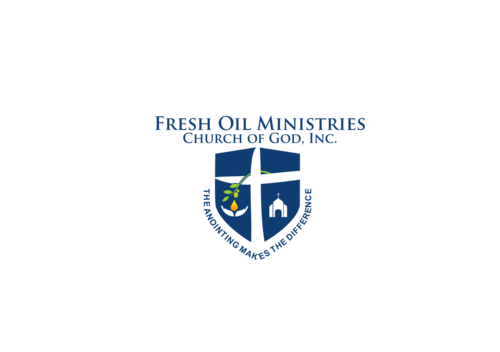 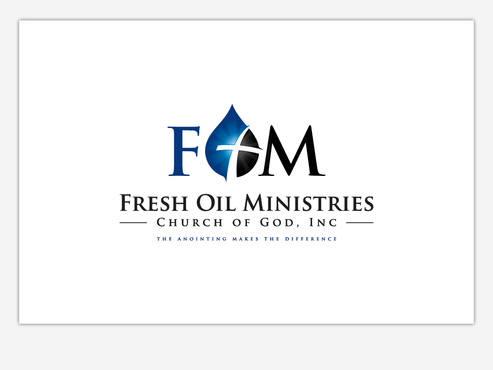 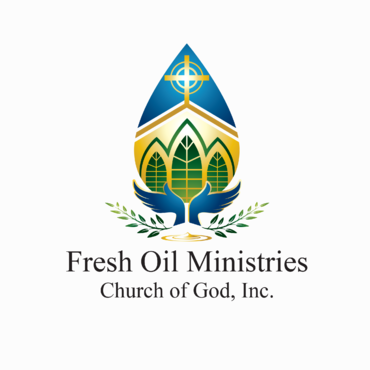 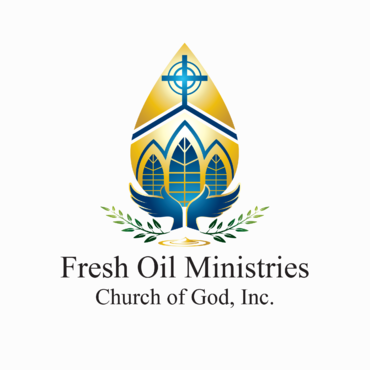 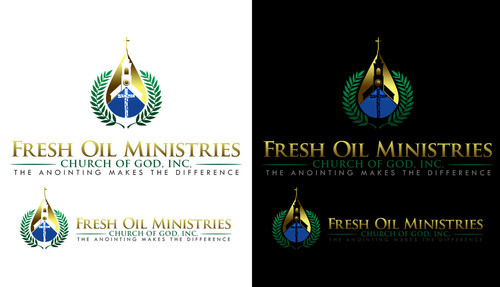 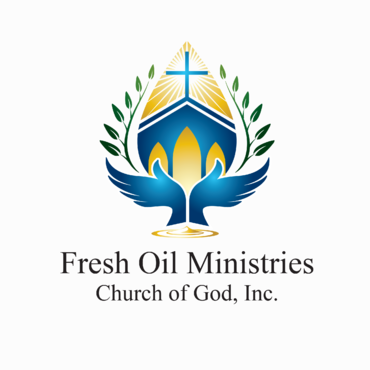 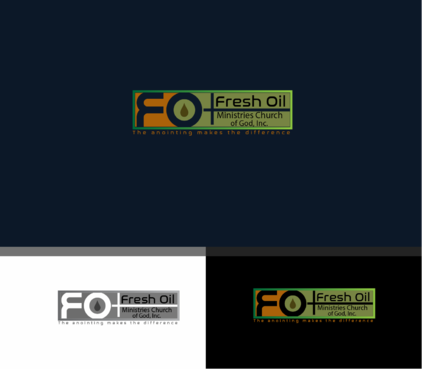 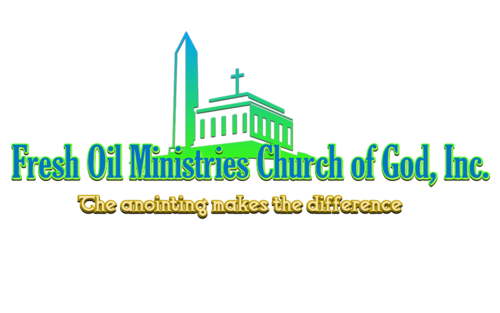 Fresh Oil Ministries Church of God, Inc.
A fresh and contemporary logo. 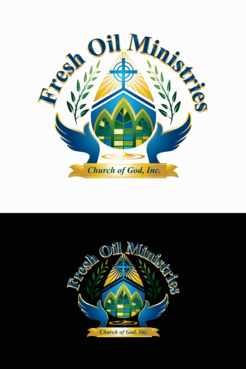 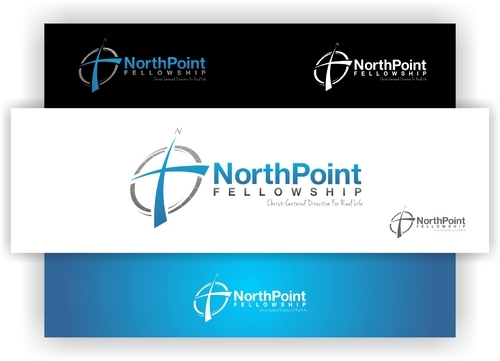 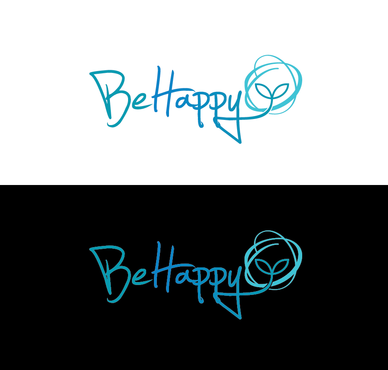 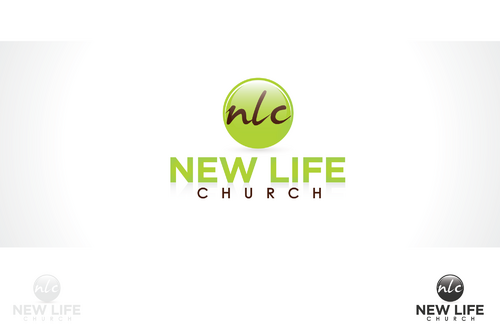 Logo should represent a christian organization that values encouraging and empowering people with the message of Jesus Christ, promoting them to take action and to be a part of Christ' mission. 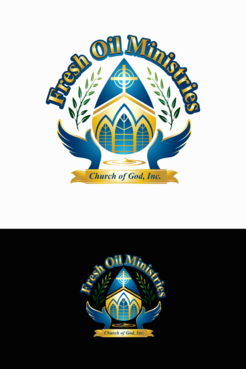 The symbols of oil, the cross, hands, an olive branch, and church building are highly suggested. 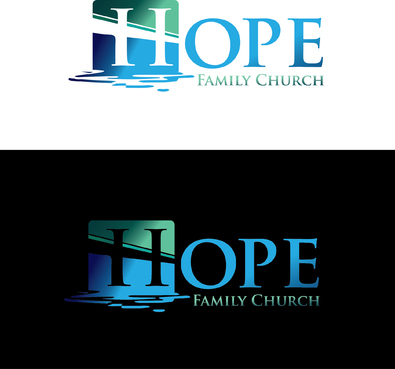 We would like texture and dimensions, but still simplistic.